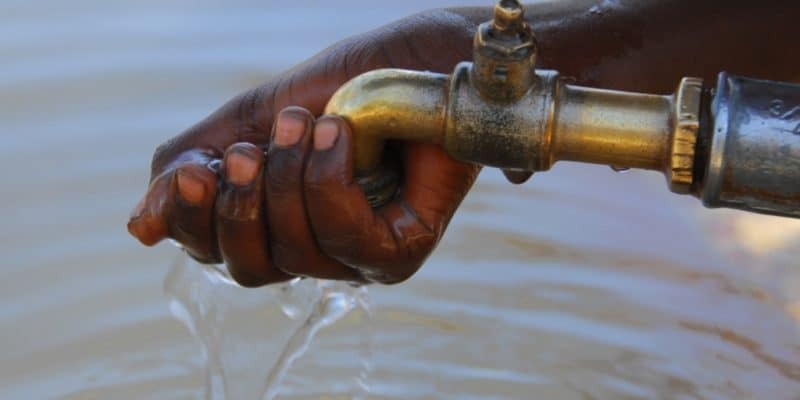 The Gabonese government wants to achieve a drinking water connection rate for 95% of its population. In the coming days, a drinking water supply project with 300 km of pipes in Libreville and its surroundings will be implemented. It is financed to the tune of CFAF 77 billion, or €118 million, by the African Development Bank (AfDB). The AfDB has recently approved a loan agreement worth approximately €118 million with the Gabonese government. The amount will be used to finance a drinking water supply project in Libreville and the surrounding area. The information was made public on Tuesday, February 12 by the Bank’s representative in Gabon, Robert Masumboko. Libreville is the most populated city in Gabon, with just over 700,000 inhabitants, more than half the population of the whole country. As in other African countries, access to safe drinking water remains a major concern in Gabon. Although the continent has more than 5000 billion cubic metres of water in its groundwater, 320 million people are still deprived of drinking water. Gabon, for example, has not yet experienced stability in this area, despite the myriad of efforts made so far. In 2018, the AfDB lent Gabon €74.5 million to enable it to carry out its “Grand Libreville” project. It was initiated to create conditions to reduce drinking water shortages of 50,000 m3 per day in the Gabonese capital and in the Akanda, Owendo and Ntoum municipalities. By 2016, the Energy and Water Corporation of Gabon (Seeg) had already installed 360,000 m3 of water supply per day and the network had since expanded to 2,139 km. This made it possible to serve 47 communities. The AfDB’s new loan was intended to permanently stabilise the situation.